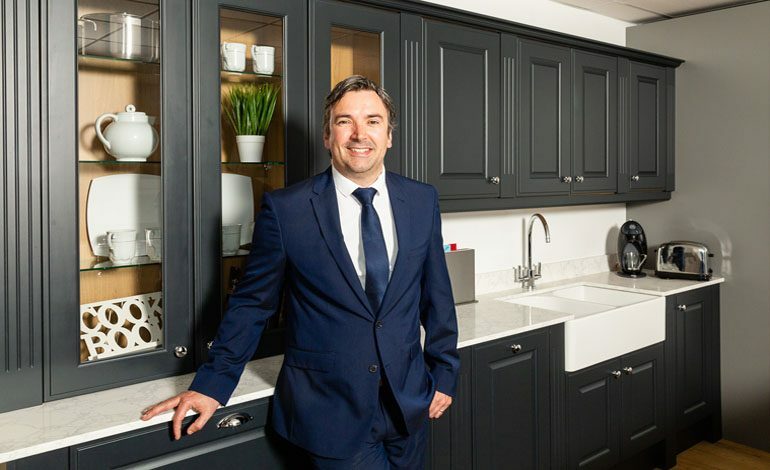 Kitchen manufacturer Parkin and Denwood has made Newton Aycliffe the heart of its home after launching a stylish new showroom on the business park. The business was purchased by Darren Marsden and launched under the name of Parkin and Denwood in September last year. It has since established a distribution network that can supply and meet the requirements of the end consumer, interior designer, architect and house builders. And to showcase their stunning products, a new showroom has opened to the public at its premises on Whinbank Road, featuring the latest kitchens, fitted bedroom furniture and storage solutions. Parkin and Denwood’s manufacturing facility at Aycliffe is now a modern high-tech facility enabling bespoke products to be manufactured to the highest quality. As a full-service company, Parkin and Denwood handle every stage of a renovation from planning and design, to remodel and installation. 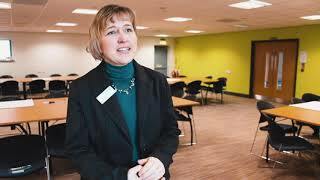 To add to their success, the business was recently named winner of the Investing in Young People Business Award from DurhamWorks. Find out more about Parkin and Denwood and its products at parkinanddenwoodltd.co.uk or follow them on social media.